Related to the Tasmanian devil, this charismatic carnivorous marsupial once roamed most of Northern Australia. 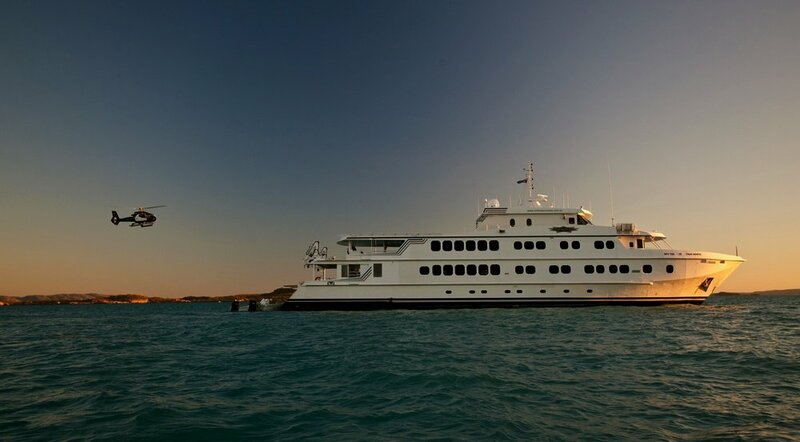 The Kimberley is now one of the quoll’s remaining strongholds and guests on the TRUE NORTH are lucky enough to visit several spots where they might be seen. Known as the bush cat or native cat in English and referred to as wijingarri (in Wunambal country) and bangajii (in Gaambera country), the northern quoll is the smallest of four quoll species. Quolls have a short life span, males die off after mating (only living for about a year) leaving the females to raise the young alone. The females have a life expectancy of about three years and give birth to a number of young - the litter often exceeds the number of teats available (8) leading to a survival of the fittest scenario from day one! Australia has one of the highest mammal extinction rates in the world. European settlement and the introduction of feral animals such as the cane toad, cats, pigs and foxes along with changed fire regimes have put many Australian mammals on the edge of extinction. The northern quoll is currently classified as Endangered by the IUCN. I first heard about the plight of the northern quoll back in 2006 when the zoological community set about catching wild northern quolls for a captive breeding program and eventual re-introduction to the wild. 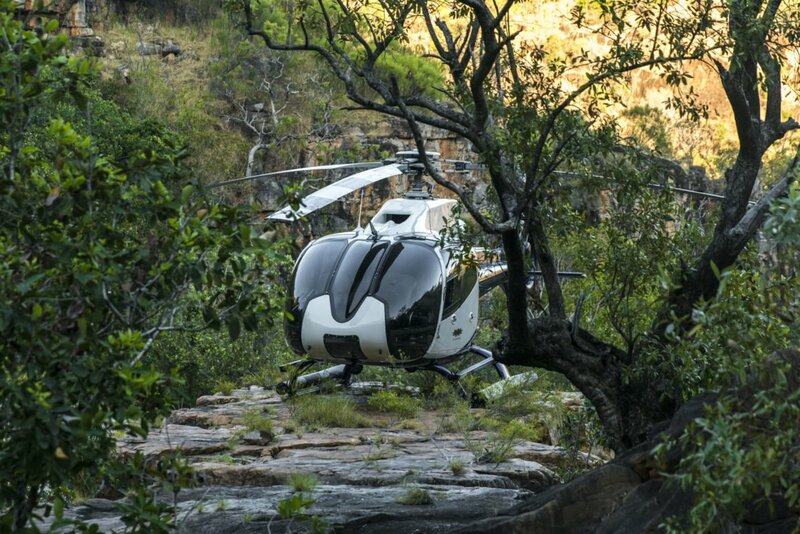 This action was prompted by the cane toad’s arrival in quoll habitat. The quoll would eat the toad and die which was resulting in devastating population declines. 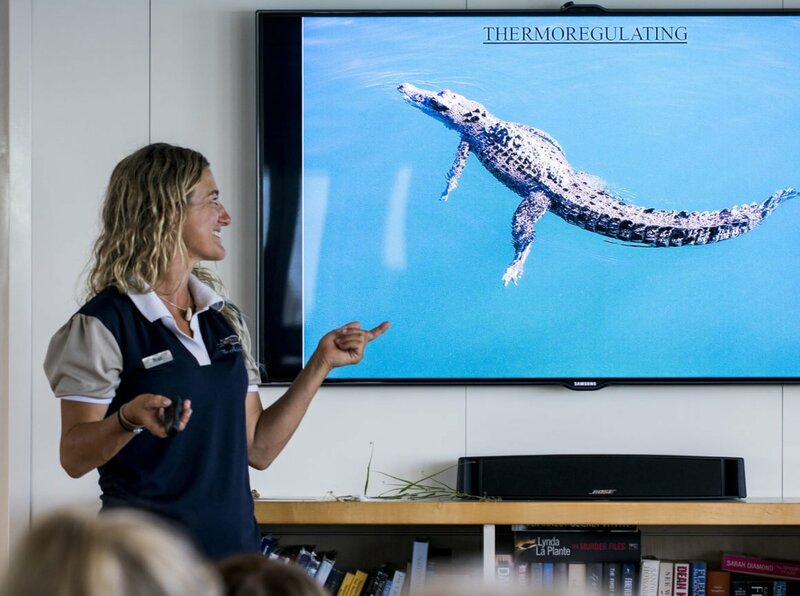 Bringing them into captivity and releasing them onto cane toad free islands off Arnhem Land and Darwin would bide time to breed the numbers up in captivity and to develop a taste aversion project. 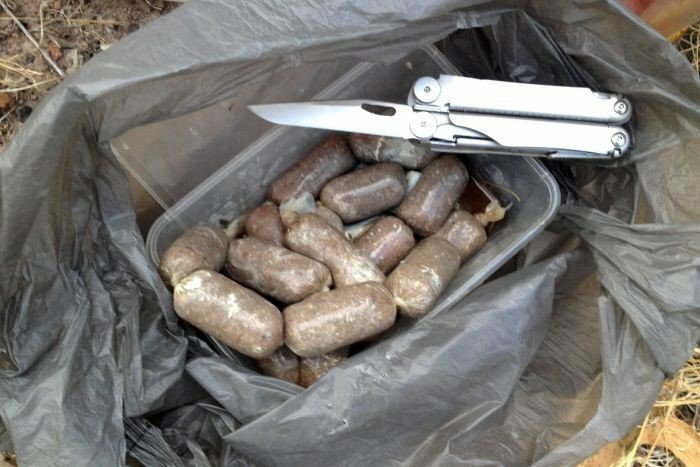 The idea behind the taste aversion project is to expose quolls in captivity to the toxicity of the cane toad via a cane toad ‘sausage’ which induces vomiting and in turn, encourages an aversion to the taste and smell of a toad, similar as if we were to get food poisoning. 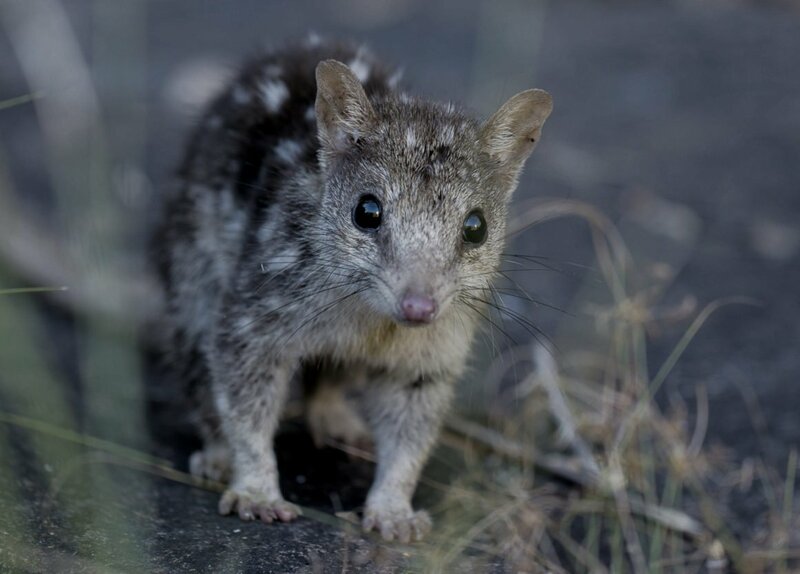 This collaborated program was successful in not only releasing northern quolls back into Kakadu National Park, the survivors also taught the learnt behaviour to their offspring. 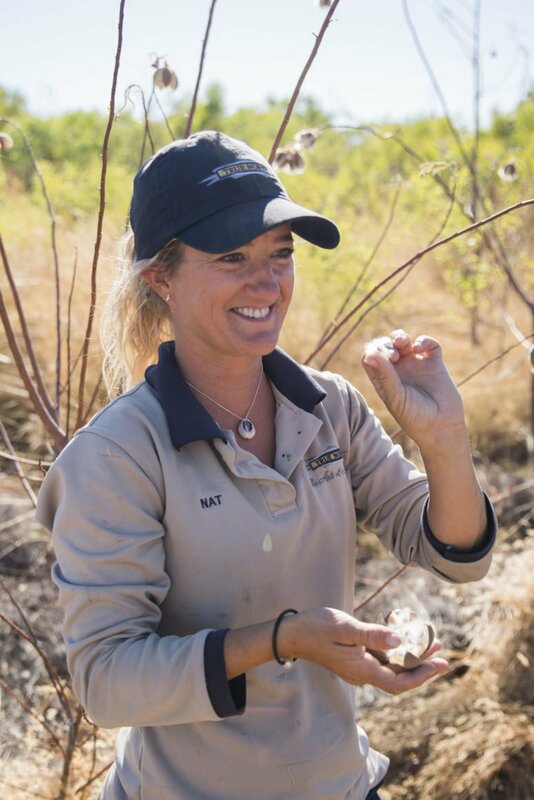 Using research conducted under Northern Territory’s taste aversion program the WA Department of Parks and Wildlife along with many supporters have also instigated a taste aversion program, but on a much broader scale. 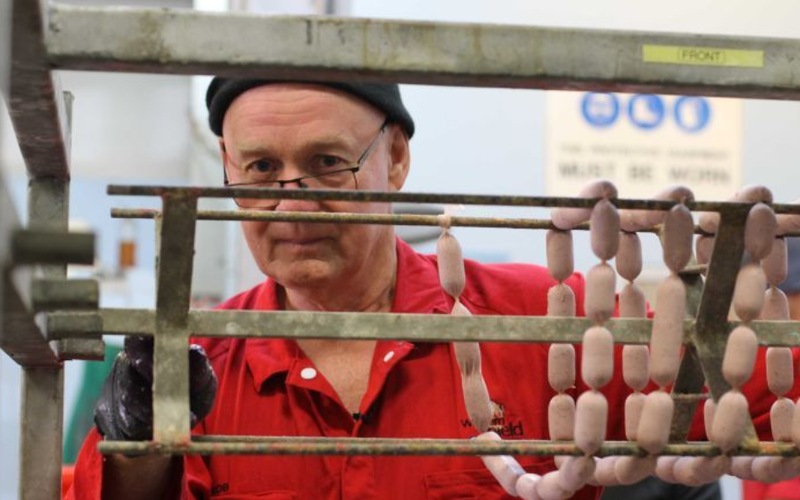 The cane toad sausages are distributed by helicopters on the front line of the cane toad invasion in the hope that not only quolls but also goannas and other native fauna will develop a distaste for the toads when they consume the sausage. 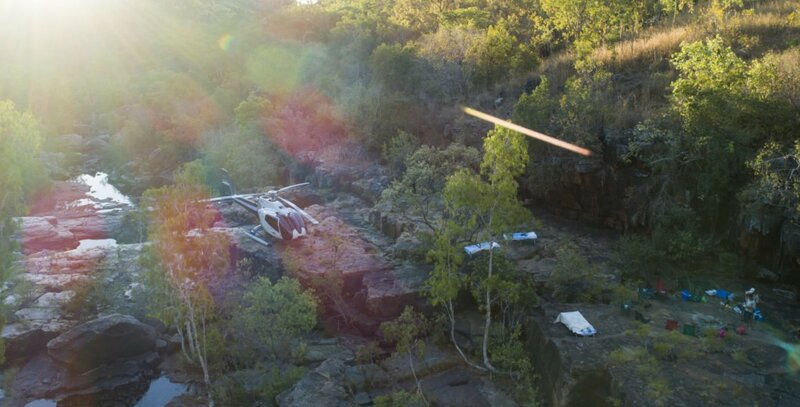 The Kimberley has incredible biodiversity, and has some 65 species found nowhere else on earth, it truly is the Noah’s Ark of Australia, come and see for yourself.